KOKOMO, Ind. 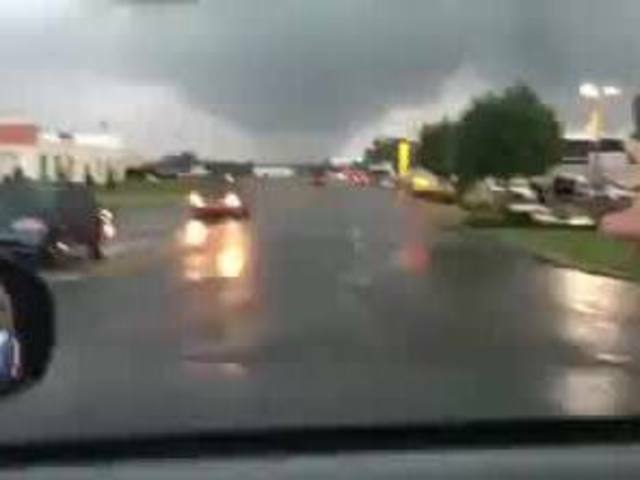 -- Several tornadoes touched down in Indiana on Wednesday leaving multiple homes and businesses damaged or destroyed. The EF3 tornado in Kokomo, Indiana destroyed a Starbucks and caused damage to a nearby Panera Bread Wednesday afternoon, two examples of major amounts of damage to the area. The National Weather Service confirmed the first storm in the mid-afternoon. NEAR KOKOMO...MOVING EAST AT 30 MPH. The NWS said the tornado was an EF-3 with winds up to 136 miles per hour. The NWS labeled the storm a "particularly dangerous situation." Throughout the day, eight tornadoes touched down across the region. The City of Kokomo and Howard County issued a State of Emergency until 10:30 p.m. as a result of the damage. No serious injuries have been reported but several areas have been damaged, officials with the Howard County Sheriff's Department said. Officials said a couple of large apartment buildings were damaged. At least 300 to 400 people have been forced to leave their homes and the total could range anywhere from 700 to 800. 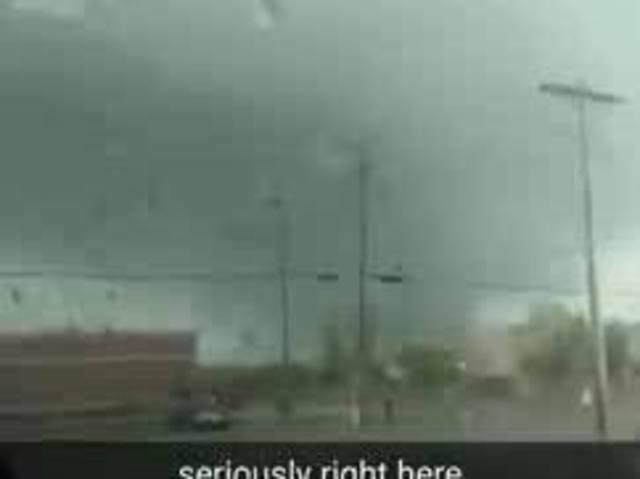 You can view videos of the tornado in the player at the top of this story. Shelters for those who have nowhere to go have been set up, but many of them are having trouble due to the lack of electricity. UAW685 and Memorial Gym are shelters in service for people in the area. The Kokomo Event Center at 1500 N. Reed Road has also opened as an emergency shelter. Conor Daly, race car driver in the Verizon IndyCar series, tweeted out some photos of the leveled Starbucks. Trees are down in some places and the roofs of nearby homes were ripped off. Several areas in the city are reporting power outages. Starbucks released a statement on the tornado damage in Kokomo. Kokomo Mayor Greg Goodnight asks all residents to stay home in order for first-responders to get to those in emergency situations. Gov. Mike Pence and Sen. Joe Donnelly have contacted Goodnight to offer assistance. Officials at Community Hospital Regional Health said they are one mile away from the worst of the storm damage and are in emergency operation status. No damage to the hospital has been reported, nor any storm-related injuries. The area was hit with severe storms of this kind two-and-a-half years ago and Wednesdays' storms followed a similar path just south.